Thank you for using our MotorsportReg.com online entry system for Friends of PIR Rose Cup event! If you follow these steps to create your account the first time you enter, your future entries for FOPIR will be quick and painless! 4. If you already have an account, please be sure your profile contains your license type if you have one. 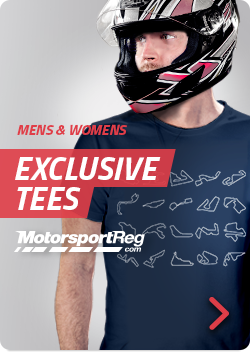 You will receive an email confirmation of your entry automatically from the MotorsportReg.com system. If you have any questions about the event, please contact Ann, FOPIR Volunteer Coordinator, at fopir.reg@gmail.com. Remember to go through on-site registration at the track!